Though filing for divorce is definitely one of the most difficult decisions a married couple will make during the course of their relationship, matters on your separation doesn’t always have to be settled inside the courtroom. Through mediation, both parties can discuss and possibly resolve the issues involved in divorce without suffering much financial damages. Despite the obvious benefits, however, some couples choose not to consider mediation. Their hesitation mostly comes from numerous myths and misconceptions surrounding this method. When you ask a divorce attorney, however, you can learn the truth behind these persistent myths on mediation. 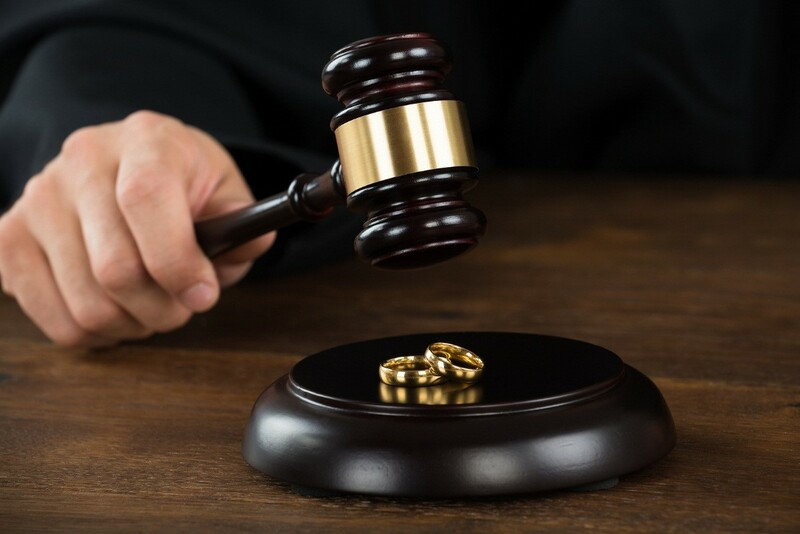 When you bring your divorce to the court, you will then have to wait for their cumbersome and, at times, expensive process of gathering information and making a decision. Mediation, on the other hand, provides a streamlined approach to these processes, allowing you to focus instead on matters that need to be discussed. A third-party mediator won’t expect you to reach an agreement on all issues you may have. In fact, you can still proceed with the divorce while reserving one or more issues that are yet to be resolved. Keep in mind, though, that you’ll still need to meet with the right person to help you settle an agreement for unresolved issues. In an ideal set-up, couples who opt to go through mediation should meet face-to-face while they discuss their divorce. Majority of couples going through the mediation process, however, opt to conduct appointments separately, especially if the emotional pain of separation still stings. Child custody is among the biggest issues between divorcing parents. After all, both parents will want to protect their relationship with their children and will stop at nothing to ensure access to them. Yet the courtroom is not always the best setting for matters of child custody. In fact, some couples find that they can come up with a fair parenting plan once they realize that they are on the same side when it comes to their children. In the broadest sense, a neutral third-party can be anyone, as long as they can help in facilitating the process. This does not mean, however, that lawyers have no place in this process. 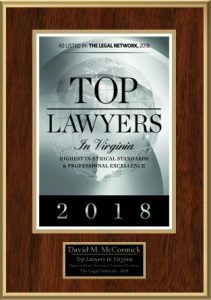 In fact, a Virginia Beach divorce attorney supporting mediation, like those from McCormick Divorce & Family Law, can give you legal advice and even provide you with creative settlement ideas for your divorce.